Explore the magnificent creation of time underwater with the SSI Wreck Diving Specialty program. You will acquire the concepts and skills needed to safely perform scuba diving above and around wrecks and artificial reefs. 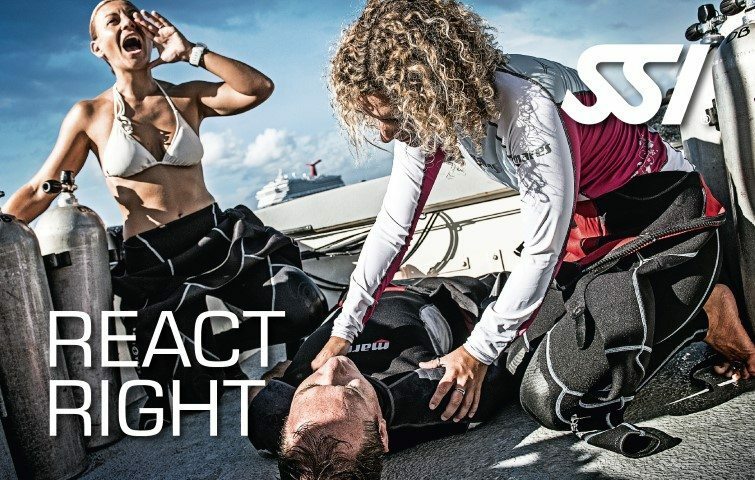 You will earn the SSI Wreck Diving Specialty recognition after the completion of the program. The SSI Wreck Diving Course consists of one (1) Theory Class. Discover the beauty of what has been passed by time underwater. 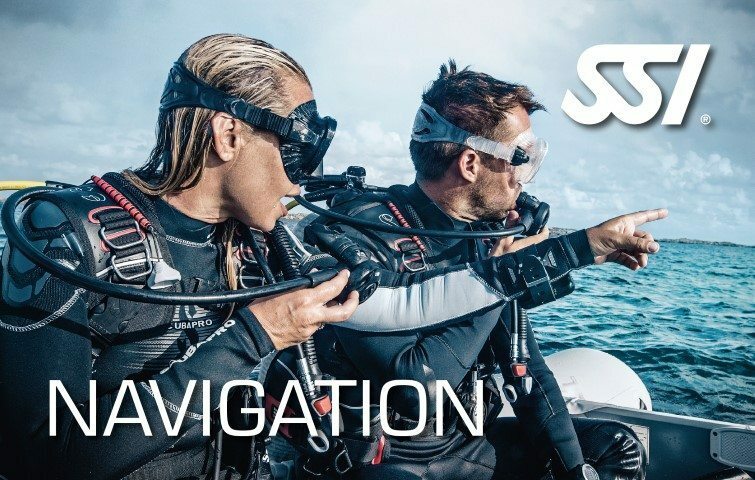 With the SSI Wreck Diving program, you will be able to explore the artificial reefs, or wrecks featured in the best dive spots. Acquire the skills and knowledge needed to explore and dive above and around the enthralling underwater treasures. 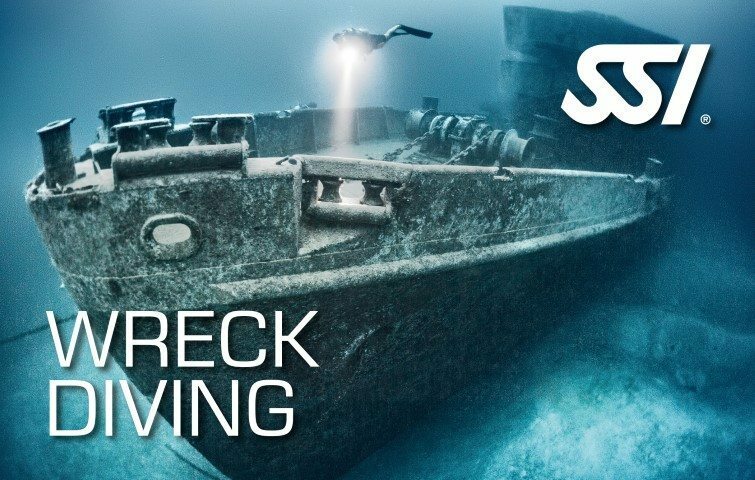 Practice safe diving within the wrecks and artificial reefs area. Learn about the preservation of these wonders underwater. 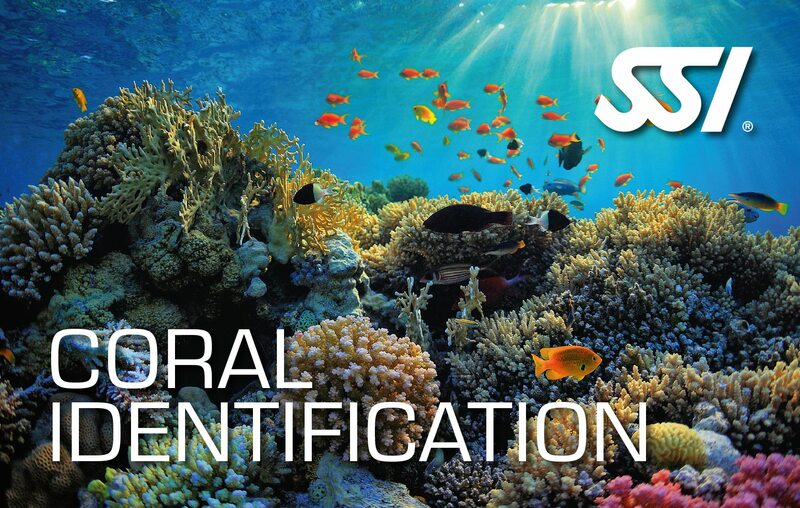 Be rewarded with the SSI Wreck Diving certification upon the completion of course.